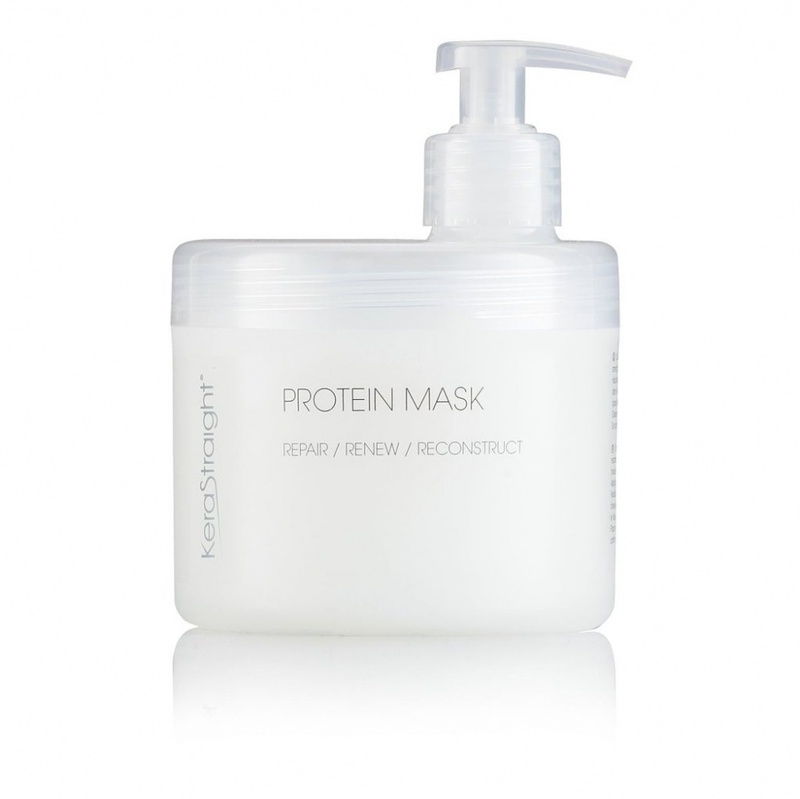 Kerastraight Protein Mask contains more than 92 nutrients and 46 types of antioxidants, which is a highly nourishing emollient and moisturiser for hair, and helps it recover to its natural moisture content and elasticity. Recommended for all hair types including damaged, chemically treated, straightened or relaxed hair. 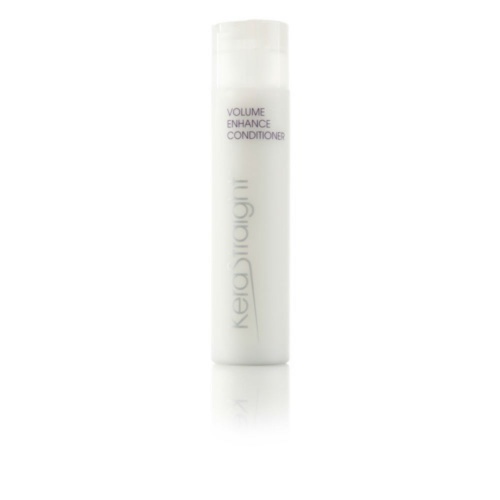 Especially for those who have received a smoothing treatment. 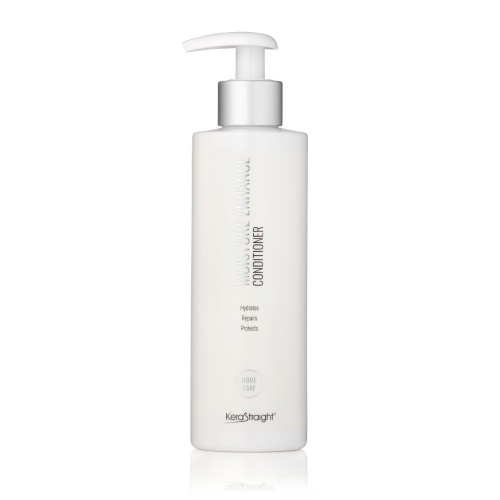 Directions: Apply only a small amount after using the Kerastraight Shampoo, leaving on for 15-20 mins, then rinse. Find more Kerastraight hair products at Merritts for Hair. The best hair mask I’ve ever used, my hairdresser recommended it to me after the first time we bleached my hair and it completely changed the texture back to a soft, normal hair feel. Hair looks stronger and feels great. 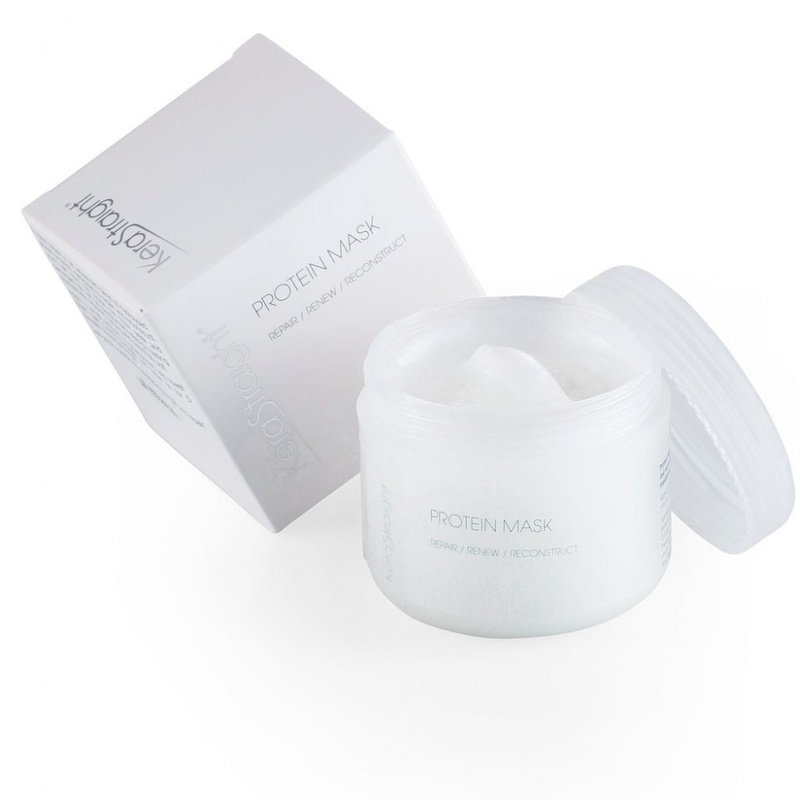 It is a fantastic mask, the protein helps to repair the hair and the keratin leaves it smooth and shiny. I ordered a few items for merritts after finding this website in a Google search for kerastraight products. The delivery was quick and well packaged and I ordered both the protein and the moisture mask which I use alternately each week when I was my hair. It's much cheaper than going to the salon and it makes my hair silky soft as well as being and healthy. Will be buying the larger one again once I run out. Love this product, leaves my hair feeling soft and manageable, helps my treatment last straighter for longer. I had been having this done by my hairdresser but its just as easy to do it myself at home!! I've got long coloured hair which is normally a bit dry and never smooth. After using this my hair feels like silk and is ultra smooth without using straighteners! !